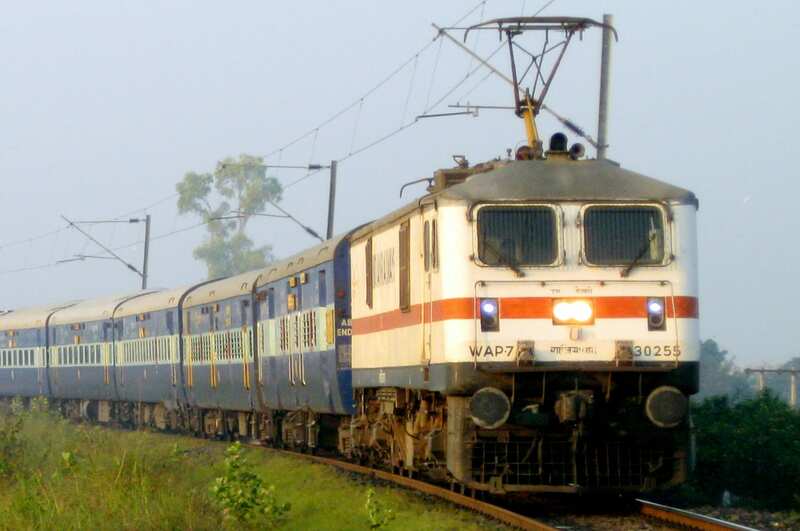 In an interesting and forward-looking move, the Indian Railway is reportedly considering the use of chatbots to answer queries of the passengers in a fast and efficient manner. Reportedly, the possibility of using of chatbots to enhance travellers’ experience was showcased and discussed at a recently-concluded conference on Artificial Intelligence (AI). In fact, a high-level committee is also being constituted to take the idea it forward. This committee will reportedly be working in close coordination with one of the software giants — Microsoft or Oracle. Current customer service system revolves around actual phone calls, SMS or interactive voice response-based systems. Now the ministry officials are actively considering using an AI-based chatbot which would address queries regarding schedules, ticket availability and trains for particular destinations, among other travel-related questions. Earlier this month, Piyush Goyal, Union Minister for Railways and Coal had emphasised on the fact that AI should be used as a “tool”. “AI can transform Indian Railways in terms of safety, passenger amenities, better revenues, growth and efficiency,” he had said, insisting that the new technology was nothing to be afraid of. His statement, “AI has to be harnessed to find digital innovations for better customer interface and better service delivery. AI is about creating trains with brains,” was met with cheerful applause at a recent AI conference in Delhi. Goyal was speaking at the valedictory session of the Conference organised by the Centre for Railway Information System (CRIS), an Information Technology arm of Ministry of Railways. During the event, Goyal, along with other speakers had discussed the use of chatbots for consumer interaction in different regional languages. In keeping with the PM Narendra Modi’s agenda of using technology for “sabka vikaas” (everyone’s betterment), Goyal had also listed out the advantages of using AI in various aspects in the railways. He, along with other speakers attending the conference, gave examples of using AI in optimisation, real-time train movement monitoring, crew fostering, improving the price advantage of rail freight and improving logistics chain integration, among others. Speakers also pointed out advantages of using AI in predictive maintenance to improve asset management, crowd management, and using IoT of sensors to detect concerns on tracks and locomotives, among others.